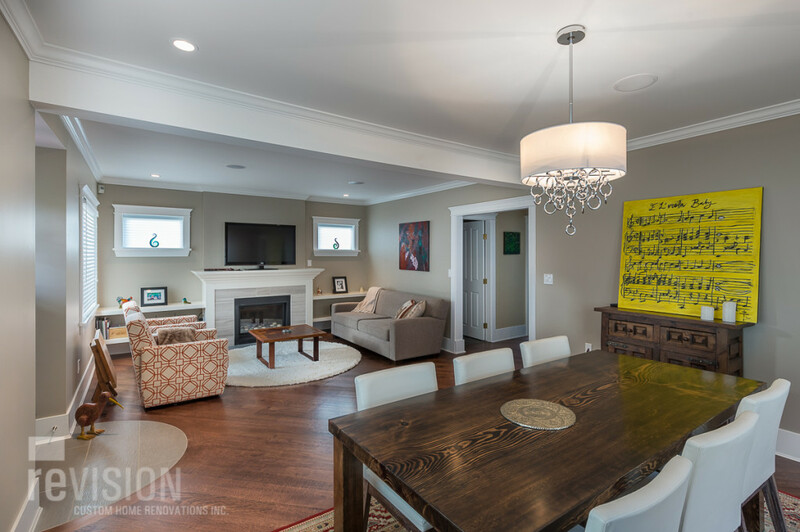 The home-owners of this great east-side house love their neighborhood, but their growing family made it necessary to make changes. The transformation began with the addition of a dormer. 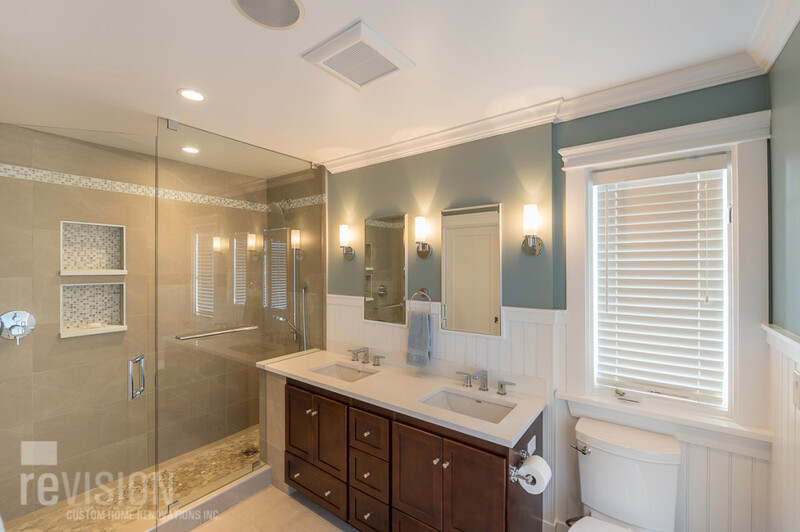 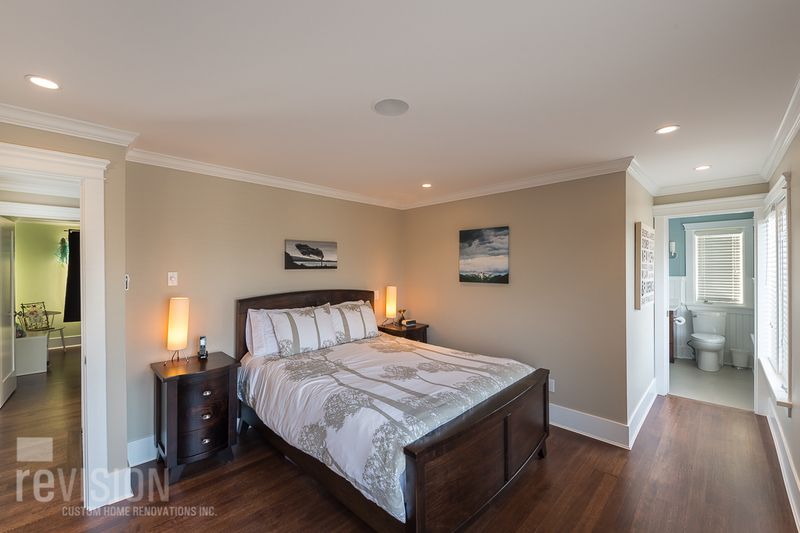 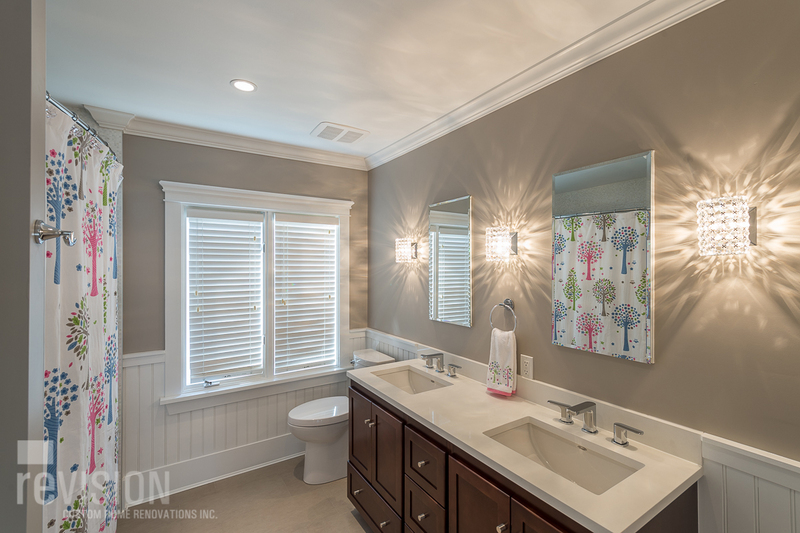 We created a master suite and upstairs bathroom, and two functional children’s bedrooms.